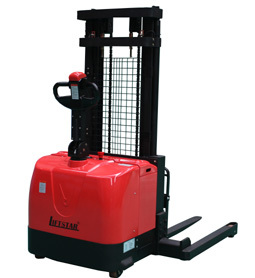 HMH provides a quality line of Stackers – Electric Reach Stackers, Counterbalance Stackers, and Straddle Stackers. Our Stackers are engineered by STAXX (LiftStar) for a durable, innovative design. These products are the ergonomic solution to your material handling needs.